If you all loved my veggie/vegan friendly post last Wednesday, then you are sure to love this one too! I am going to share with you two more places, that have more than just two boring options for the veggie/vegan community. Or even if you are a meat eater, but are wanting to try more veggie and vegan foods then these are great. 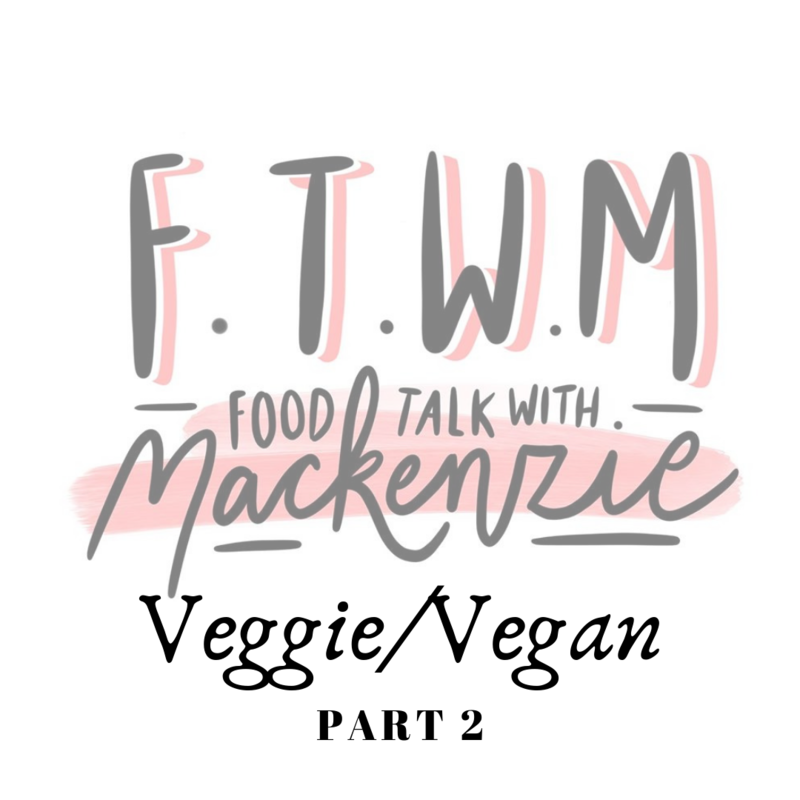 So here is part 2 of my veggie/vegan friendly posts! The Olive Branch is situated in Sowerby Bridge, however they have around 5 restaurants and one even in Hebden Bridge. So there should be one near everyone! The Olive Branch has a lovely, warm, cosy atmosphere and serves amazing food. They have great deals on at lunchtime and it’s a great place for food and drinks (especially gin) in the evenings. They have various vegetarian options, however I am not sure whether any of them are available vegan (something I need to check on) but if you are veggie then this place is great, as they have so much choice. If you are going for lunch they have some lighter options, such as their Falafel and Hummus Sandwich, served with salad and chips or why not try their salads. Their halloumi and vine tomato one is to die for. However, if you could eat something bigger they have a tasty vegetarian burger, which is packed full of flavour. If you are going to go for a bigger meal or in the evenings then they have some fantastic starter and main options including ‘Yaprak Sarma,’ which is stuffed vine leaf rolls. Which are stuffed with a mixture of rice, onion and garlic puree and lemon peel, served with Tzatziki. Or if you are a huge mushroom fan, like myself, go for the ‘Peynirli Mantar.’ Pan fried mushrooms with creamy garlic butter, feta cheese, finished with a sprinkle of dill and parsley, served with homemade pitta bread. DELICIOUS! For main course they have so many options, I struggled to know which few to share with you guys. A classic favourite, of course, is Moussaka. Layers of sliced Mediterranean vegetables, topped with bechamel sauce, tomato sauce and finished with a sprinkle of mozzarella & bulgur rice. A vegetarian dish you all need to try! Why not try their fresh vegetable stew, ‘Sebzeli Sote’ which is a great dish to have on these cold winter days. Or try on Olive Branch favourite on mine, Pide, they do a vegetarian one, which is mediterranean fresh vegetables, served with traditional Turkish flat bread served with salad and cacik. Beautifully spiced and super filling! This is a great place for lunch and dinner. Have a catch up with all your friends whether they are meat eaters or not, this place has options that are packed full of flavour, for everyone. A classic chain restaurant, situated in the heart of Halifax. They have always had a couple of vegetarian options, like a classic Margherita or a salad, but recently they launched their first vegan menu and it has gone down amazingly! Everyone I have spoken to, that has tried it, has loved it, especially their vegan desserts. You can start off with their vegan dough balls that are served with a harissa spiced tomato dip. These are a great way to start of any trip to Pizza Express. For mains, they have some amazing options, including a super tasty bowl of pasta. The ‘Leggera Peperonata’ which is also under 600 calories. It’s a Penne pasta bake, in a sauce of passata, rosemary, chilli flakes, garlic and roasted mixed peppers, finished with rocket and fresh parsley. Its a huge hearty bowl of pasta, packed full of flavour, plus it is basically healthy with it being so few calories. They also have great pizzas including one packed with jackfruit. Made on a Romana base, which is topped with jackfruit marinated in a traditional Puttanesca sauce of tomatoes, olives, capers, red onion, chilli, garlic & herbs, with vegan mozzarella, and finished with fresh parsley. Or why not try the ‘Giardiniera’ which is artichoke, closed cup mushroom, red onion and black olives, with tomato, vegan mozzarella and garlic oil, finished with fresh parsley on a Classic base. The pizzas are even available gluten-free. To finish they have some of the best vegan desserts I have ever come across, including an amazing carrot cake! It’s a moist, flavoursome carrot cake with a creamy dairy free icing. Plus you even get a choice of tea or coffee with it! I highly recommend getting yourself to Pizza Express to try their vegan menu and if you are a student you get up to 40% off depending on the day you go! I hope you enjoyed my second part of my veggie/vegan posts, get ready for the third and final part next Wednesday at 5pm.